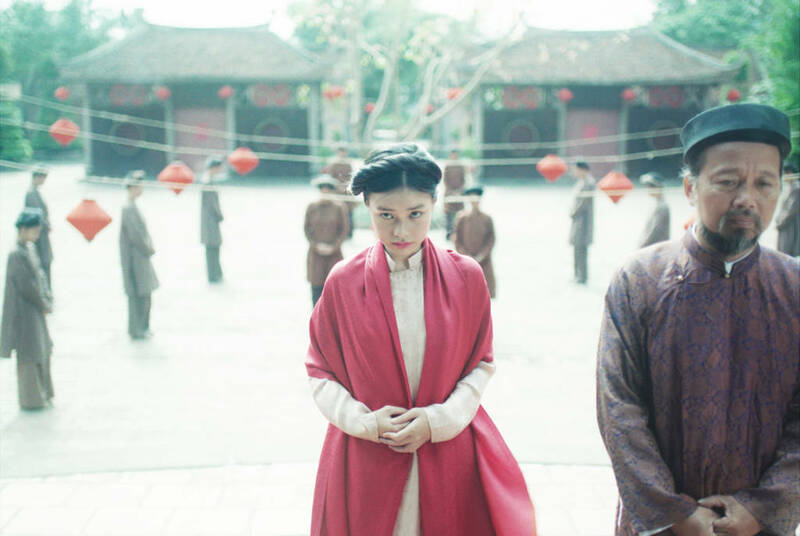 Director Ash Mayfair’s elegant, atmospheric feature debut explores female independence and repressed desires against the resplendent but emotionally suffocating landscape of late 19th century rural Vietnam. Reminiscent of the films of Tran Anh Hung (The Scent of Green Papaya, Norwegian Wood) – who serves here as an artistic advisor, this compassionate and purposeful drama received glowing reviews after its Toronto screenings, putting Mayfair on the map as one of the most exciting new filmmakers to watch. 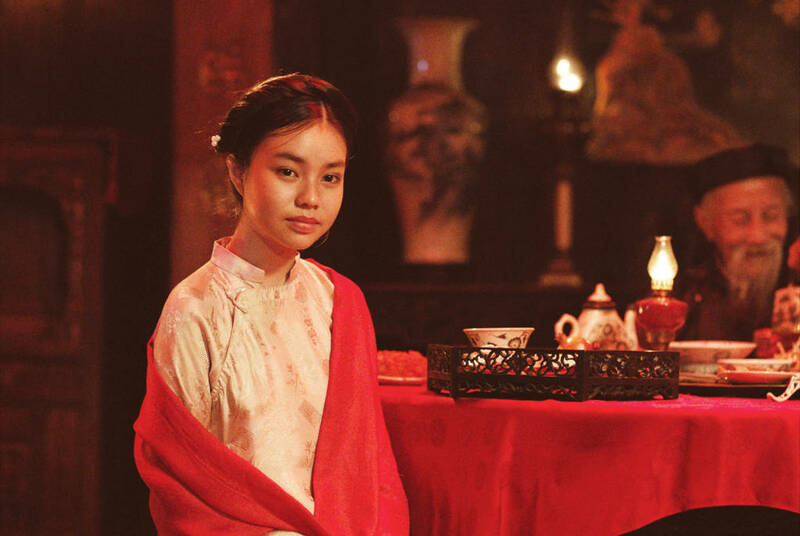 14-year-old May (a transfixing Nguyen Phuong Tra My), the third wife of a wealthy landowner, soon realises that the only way for her to achieve meaningful status within his cohort of partners is to deliver a boy. Her hope for change becomes a real possibility when she gets pregnant. But trouble is quietly brewing, and after she witnesses a forbidden tryst sparking a chain reaction of misfortunes, she begins to experience new desires and question the patriarchal order of things. 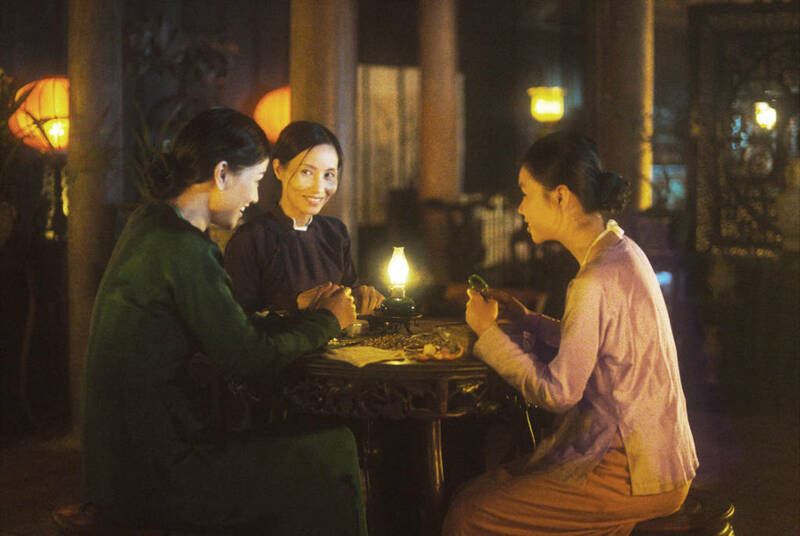 Taking inspiration from Vietnam-born Mayfair’s own family history, The Third Wife is a gorgeously intimate, thoughtful and melancholy story of female subjugation, commodification and unlikely independence. 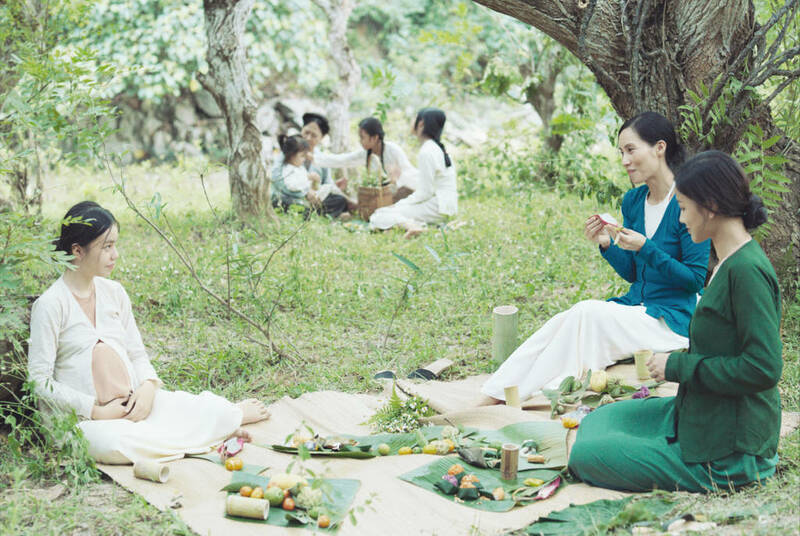 Sensitively performed by its largely female cast, it’s also exceptional to look at, with cinematographer Chananun Chotrungroj’s watercolour palette drawing out the lush, delicate beauty of rural Vietnam.